STOPit is the leading technology company providing software and services that mitigate, deter and control inappropriate conduct. The STOPit solutions are available to schools, universities, workplaces, and governments around the world. Anonymous and configurable reporting are available by mobile app, web app and phone tip line empowering individuals to protect themselves and stand up for others as well as reporting safety and crime issues. 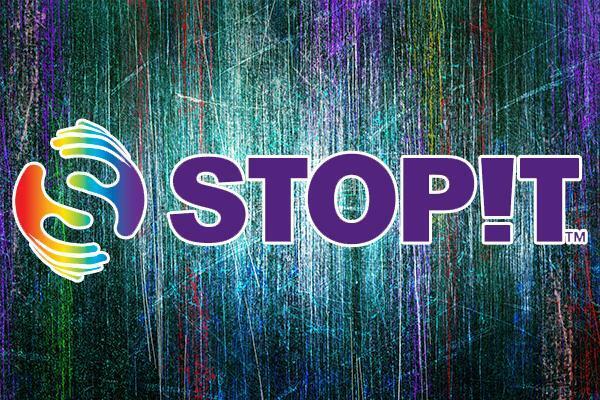 STOPit provides valuable services to administrators including monitoring their incidents, content about issues and resolutions, training and promotion services, and investigation tools to help get in front of issues and manage risks. Each Bradley County School, in joint partnership with the Bradley County Sheriff’s Office, utilizes the STOPit software and electronic application (e.g. smartphone app.) to encourage and facilitate anonymous or public reporting. 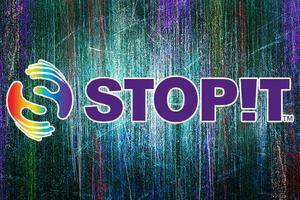 Students can download the STOPit application via their wireless provider’s online store at no charge. Ask your school’s administrator for the passcode. If tips are called in by phone, the Sheriff’s tip line is 423-728-7311 ext.0.